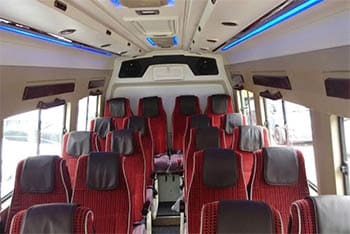 Delhi Tempo Traveller is not a name it's a brand and a unit of Experience Tours that provides Tempo Traveller on Rent in Delhi NCR and all types’ tourist vehicles such as Toyota Innova car, Volvo bus, minibus etc. with the cheapest price. 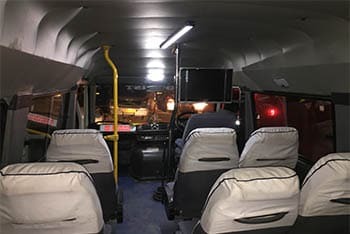 We are coming up in largest commercial vehicle rental service providers companies in Paharganj, Delhi NCR established in 2010. 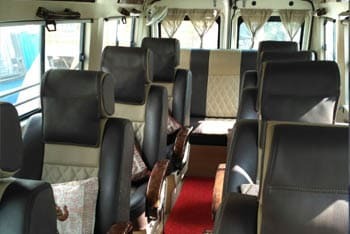 We have a big collection of luxury vehicles including 9 seater, 12 seater, 14 seater, 15 seater, 16 seater, 17 seater, 18 seater, 20 seater, 22 seater, 26 seater for personal use of any family group. 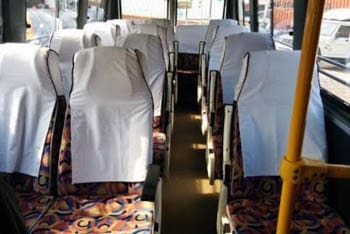 Our vehicles are fully equipped with high-level luxury facilities. 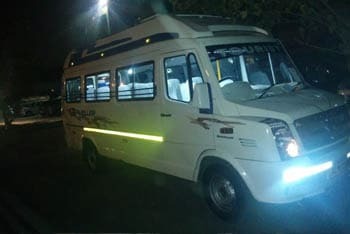 You can hire our vehicles online at 24/7 to visit our official website for any tourist destination trip or tour package of North India and enjoy your holiday or vacation with your family group. 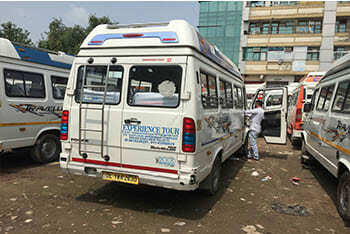 Mr. Sunil Kumar Jha started Experience Tours in 2010 seeing it the problem of tourists (Indian & foreigners). 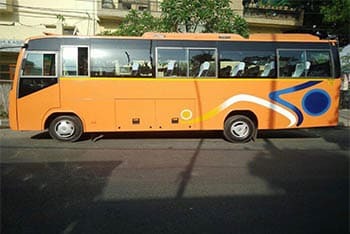 Most people face the travelling problem when they want to visit any destination. 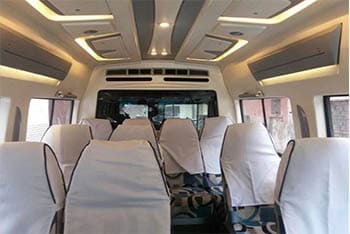 We provide Luxury Tempo Traveller Hire service in Delhi to all tourists who want to make their holidays or vacation excellent to visit any splendid destination of tourism. 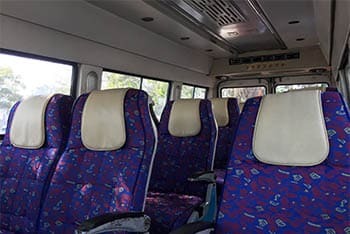 As you know that Delhi is the capital of the Nation and considered the prime location for tourists because most tourists land here initially if they come from abroad. 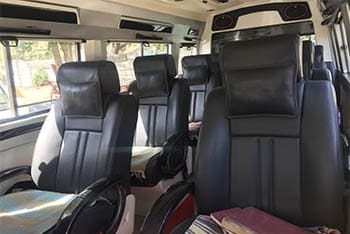 Our fleet of Luxury Tempo Traveller is very big in which we have 9, 12, 14, 15, 16, 17, 18, 20, 22, 26 seater tourist vehicles for any outstation trip or local sightseeing. 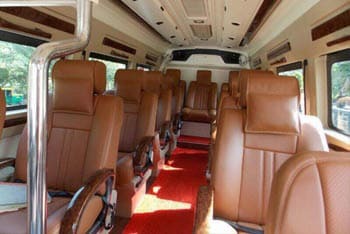 Our all vehicles are very comfortable for sitting because of pushback seats and recliner sofa. 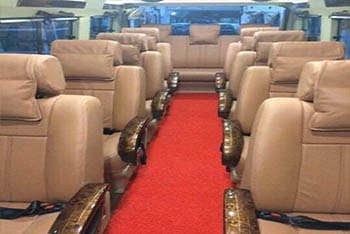 There are also many other luxury facilities in our vehicle such as AC, Music system, LED TV, First Aid Box, Ice Box etc. All vehicles are well modified and manufactured by PKN and force Company and checked by our technical team after finish every tour. We always keep in mind our customer’s safety so we have GPS system in all vehicles and we can track any Tempo Traveller from our office for your security and safety. 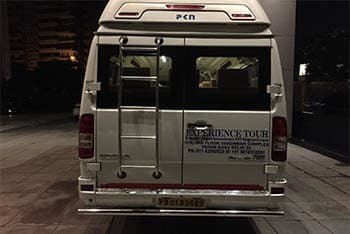 We ensure you that if you travel in our vehicle with your family; you will get a memorable, unique and unforgettable experience.